Jesus lives! Children will sing and learn God's Word with these 13 Scripture songs arranged for kids! These songs are perfect for use at church or at home to teach the word of God! 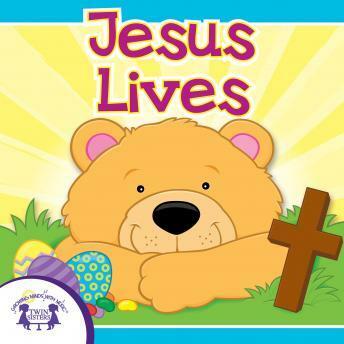 Children will love these songs and will learn more about Christianity as they sing along!